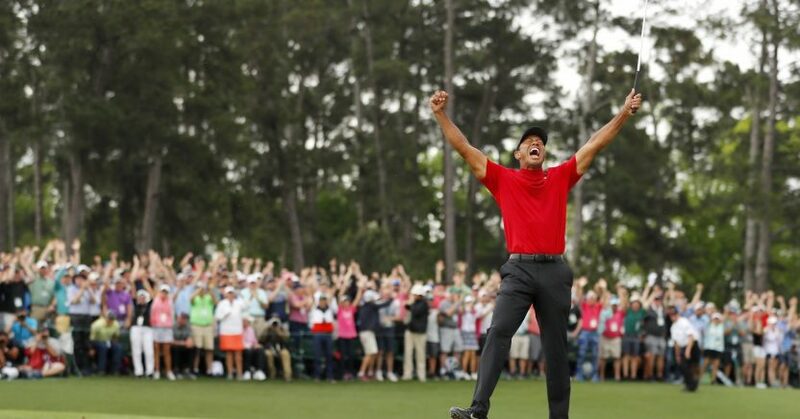 Tiger Woods completed one of the most incredible comebacks in sporting history to win an emotional 15th major championship by one shot at the Masters. The American’s last Major title came at the US Open 11 years ago, and since then he has undergone numerous back surgeries, falling to 1,199th in the world ranking just 17 months ago. A return to fitness and form in 2018 hinted at what was to come, and a closing 70 at Augusta National for a 13-under-par total secured a fifth green jacket at the scene where he burst onto the world stage in 1997. Woods’ record 12-shot victory 22 years ago set in motion a remarkable run of dominance at the top of the game, and the 43 year old will now once again have his sights set on Jack Nicklaus’ record of 18 major titles, after following Nicklaus to become just the second player to win the Masters in three different decades, and to win majors 20 or more years apart. Woods had been two shots clear standing on the 18th tee, but despite a bogey on the last, wild celebrations followed his final putt, which saw him finish one shot ahead of countrymen Dustin Johnson, Brooks Koepka and Xander Schauffele. Overnight leader Francesco Molinari had been right in the mix before finding water twice on the back nine, resulting in costly double bogeys at 12 and 15, and the renginign Open champion finished at 11 under par, alongside Jason Day, Tony Finau and Webb Simpson. Jon Rahm was one shot further back in a tie for ninth place alongside Patrick Cantlay, Rickie Fowler and Bubba Watson. 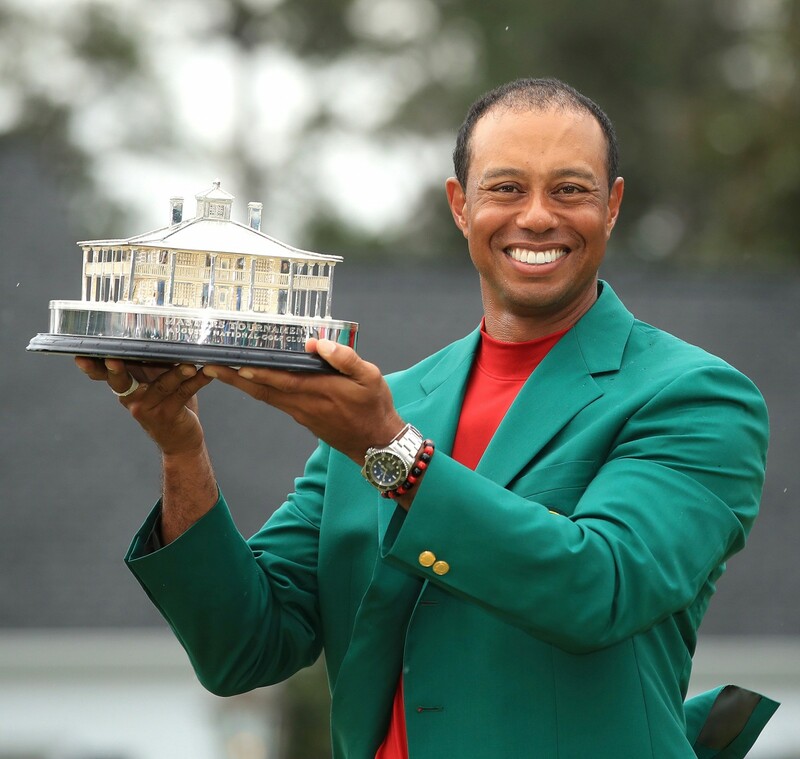 “It’s just unreal,” said Woods. “The whole tournament has meant so much to me over the years. Coming here in ’95 for the first time, and being able to play as an amateur, winning in ’97, and then coming full circle, 22 years later, to be able to do it again, and just the way it all transpired today.